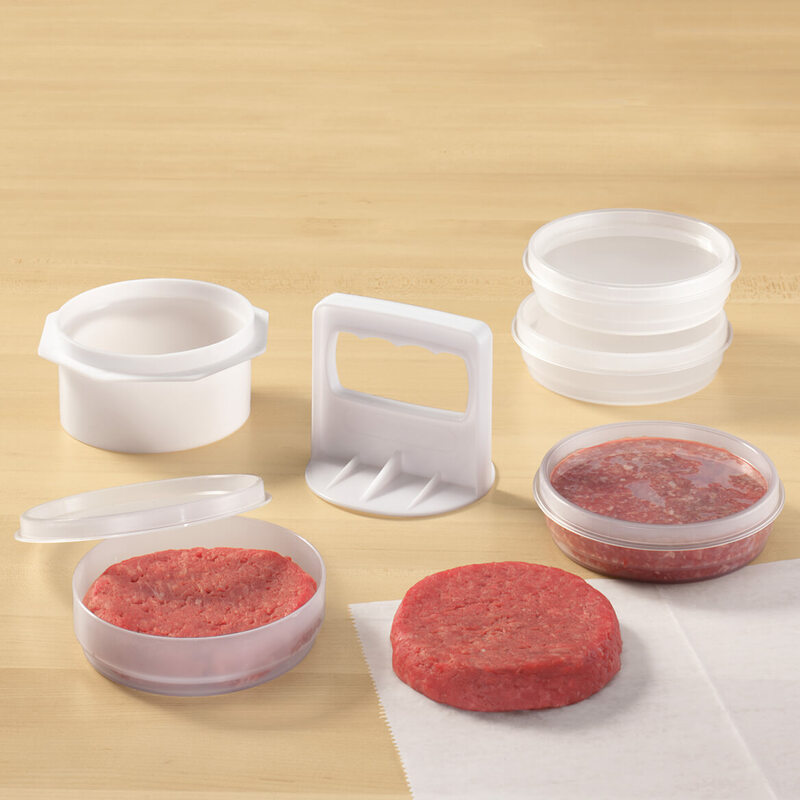 Just perfect for making consistent size burgers that are easy to store. Best ever for sauces, veggies, leftovers for single use dinners. I love these. I bought two sets but did not need both pressers so gave one away. Plan on buying more later. This is an excellent product! Nice to pull out a hamburger patty at any time without having to thaw a whole package just for one burger! I will not eat frozen store bought beef patties! They always turn out dry like hockey pucks! This is like cooking a fresh burger! We are ordering more sets! The patted out beef I purchase are to large a serving. 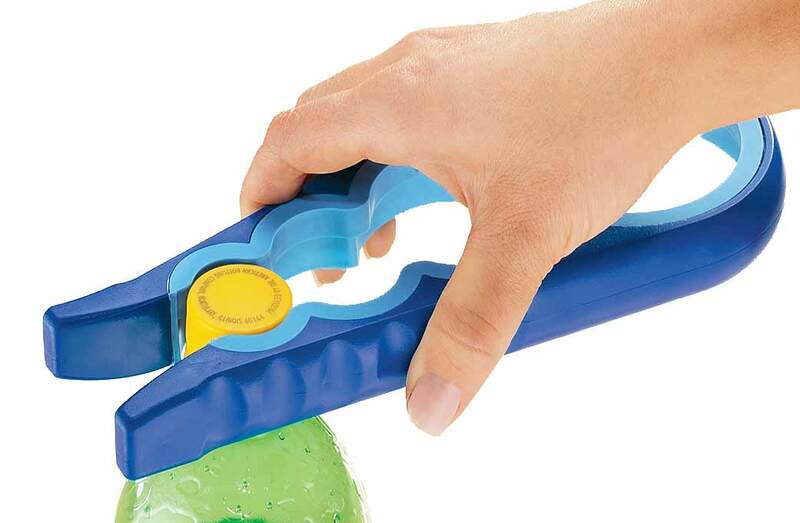 This tool makes the perfect size and best of all it's easy to clean up. The hamburger maker stacks up very nicely in freezer. My wife and I are making hamburgers tonight. I was telling her about this hamburger maker thing we had when I was a kid and how perfect it would be if we had one right now. I Googled it, and what do you know, this is the exact same thing! We are ordering it right now! My third order - LOVE Them!!! This is a great set, I wish I could purchase extra containers separately. We buy bulk hamberger and make our own patties with this product. Love it. I bought a set of these for myself and liked it so much, I bought one for my daughter for a gift. She's been looking for one of these for ages , but the cost was prohibitive! The cost is so reasonable, you can't go wrong! I was going thru your catalog at work and a co-worker noticed the patty maker and said if you order anything that's what I want. Well I ordered, but gave it to him as a belated B-Day present. He was thrilled and couldn't wait till the weekend to cook his newly pressed patties. 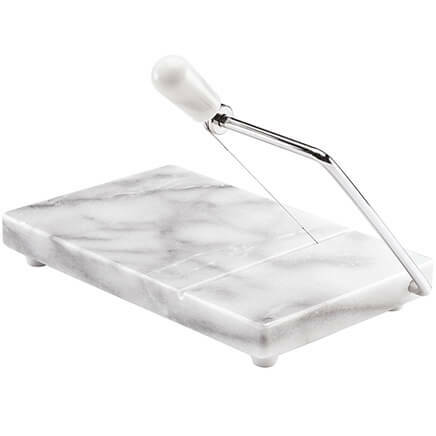 Great for stuffed patties, but don't use the press. Good for a variety of meat patties or non-meat patties. Have the hamberguer shaped and ready to use, just grab it from the freezer and cook it. The one thing am dissapointed I would like it to have 3 more hamberguers to be ready, and maybe a little larger size. Diameter of burger too small for regular sized bun. I have one from another company which makes patties 4 1/2 inches in diameter-- just right for the hamburger buns. 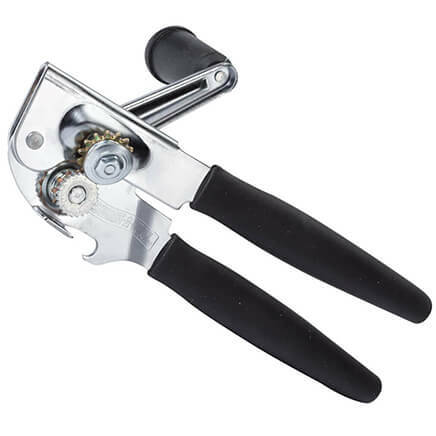 I needed something to make hamburgers with as my one hand is getting arthritis, & my husband used to have something like this when he was younger, so here we are buying one set. I like perfect hamburgers and something to store them in . 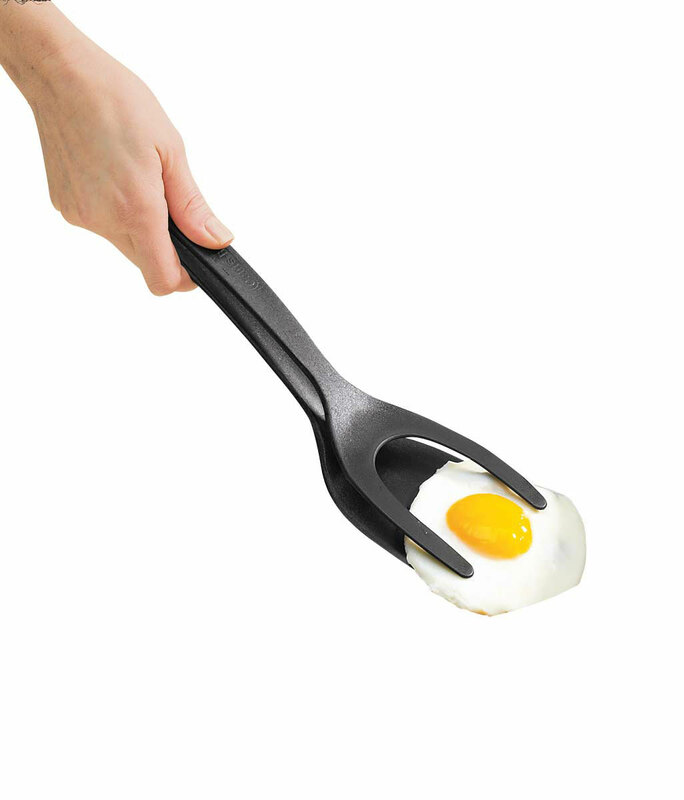 I was with my sister over the weekend and she had one and it was great little kitchen gadget! I asked where she had got it! I knew Miles Kimball would be likely to have this. My sister has these, she Likes them a lot, thought I would try!!!! My husband hunts deer........he also processes the meat himself. This set will enable us to make burgers more uniform and easier to package. I had one years ago and loved it. I have looked everywhere for another one and finally found it. Very easy to use and very handy. I like to Make uniform size burgers and I thought it was a great tool to have. This product makes it easy to prepare hamburgers the same size for cooking or placing them in the freezer for later use. Thank you for having this item in your inventory. Mainly for Storage & Sanitation purposes in preparing meats for grill. I wanted to quit wasting hamburger. My family perfers fresh made hamburgers over the the frozen ones from the store. I had this set years ago lost it during one of our moves. I got one years ago from Tupperware and still use it. Now my adult kids all want one. I found that with the one I have, the containers stick together once frozen and are hard to get apart. I just put the burgers on a cookie sheet and freeze them for about an hour then put them in Ziplock bags. Have a set. They make the burgers all the same size - easier cooking on the grill. I make them from ground beef - much better than frozen patties. My mother had been looking for these and I was lucky enough to find them in stock with your company. Everywhere locally was out of stock. Ease of ordering will make me use you again. looks like a easy way to make and store burgers. I like to make hamburger's, but then I struggle with the transportation, molding with my hands, and keeping the patties separated without dirtying dishes or wasting paper plates. I'm hoping this will make summer much more easy! I had one years ago. It went during a move. I tried others and tossed them. This is the good one. Great ideal for making burgers and putting it in the freezer for future use. to make better burgers in a better shape for freezer storage. Been trying to find this type of item for my grown children now finally I have. Maybe I will get my own back now. My mother in law has one & it makes perfectly round burgers that are the same thickness all the way around. I had one many years ago and wanted to start making my own burgers again. I'm planning on using a meatloaf recipe. Because I love to make homemade hamburgers for my grandchildren. So glad that you carry this vintage item! Purchased one for my daughter. We have had one for over twenty years and love it. I already have one and need additional. Price is great. I like the storage units for my hamburger patties. Had a set of something similar many years ago. Perfect for putting in a cooler for boating & camping. FREEZES THEM READY FOR BAR-B-QUE SEASON. Could not find in local stores. I already have one set at our primary residence and want this at our second residence. 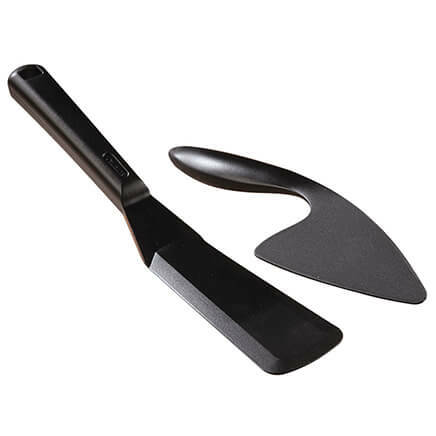 Have used them before and they are great to use and keep hamburgers. Had two sets years ago, and lost them during moving to a new home. I have been searching for this item for quite sometime and look forward to receiving it. Is the ring used to press the burgers into the containers open on the bottom? BEST ANSWER: Thank you for your question. The bottom of each container is closed off and comes with lids so you are able to store burger patties in the freezer. We hope this information will be of help to you. They are hamburger containers with a lid.. can use one or five at a time.. does not open at bottom.. take off the lid..great for freezer. can we order more container? BEST ANSWER: Thank you for your question. We do not sell additional containers. We apologize for any inconvenience. How much for how many extra containers?? Are these black or white? The catalog shows them in black which is what i am looking for. BEST ANSWER: The ones I ordered and received are white. The ones I purchased were white. The hamburger makers are white. This may sound sill but, do they come out easily? BEST ANSWER: Yes, they do... I love mine..
What size patties does this make? 4 ounce? 6 ounce? BEST ANSWER: Both. Just thicker. Great set just smaller diameter than you might want. Are there 3 or 4 keepers? One review said only 3? BEST ANSWER: Thank you for your question. The set comes with 4 keepers. We hope this information will be of help to you. where can I buy extra containers? BEST ANSWER: Thank you for your question. Unfortunately we do not sell them. We suggest doing a general Google search for them. We hope this information will be of help to you. 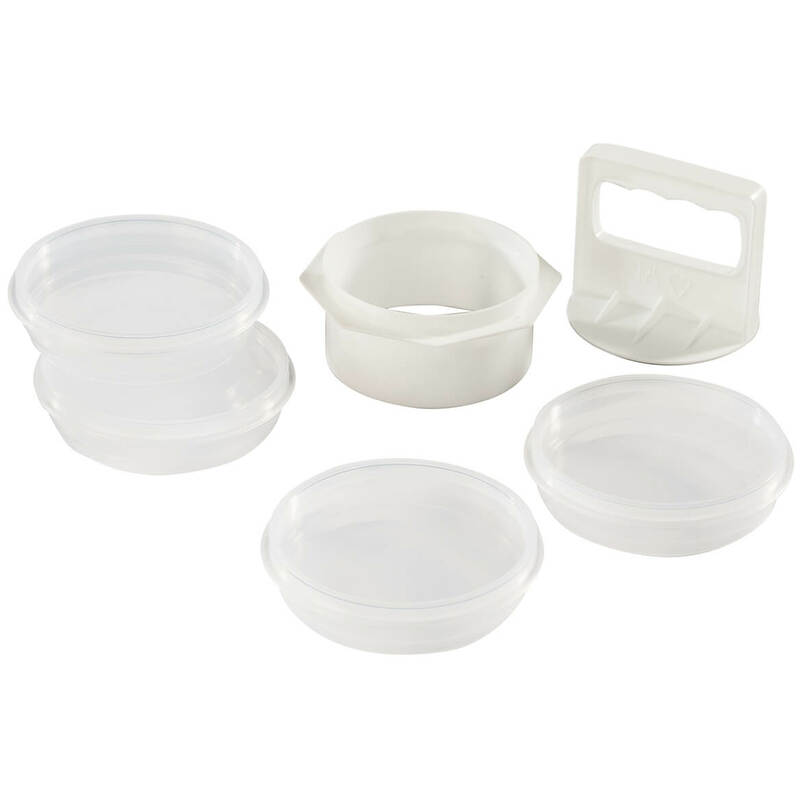 I want to order the #341826 hamburger Maker Set, but I would also like to order additional lidded keepers (approx 12-18). Can I order these lidded keepers separately? BEST ANSWER: Thank you for your question. Unfortunately, we do not sell the lidded keepers separately from the maker set. We hope this information will be of help to you. BEST ANSWER: Thank you for your question. This item is BPA free. We hope this information will be of help to you.